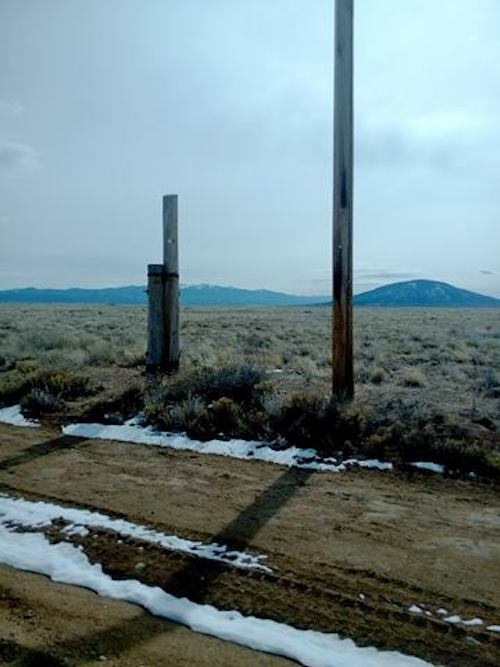 Located in Southern Colorado in Costilla County, 34 miles southwest of the town of Fort Garland. 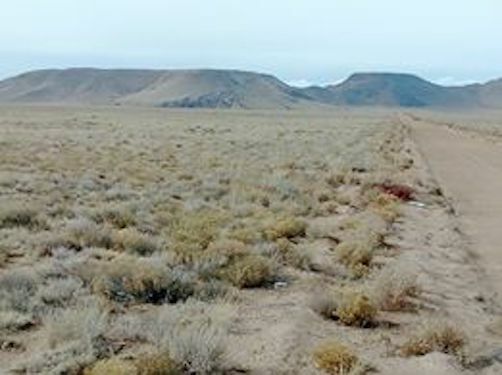 Fort Garland is approximately 200 miles south of Denver and approximately 200 miles north of Albuquerque. 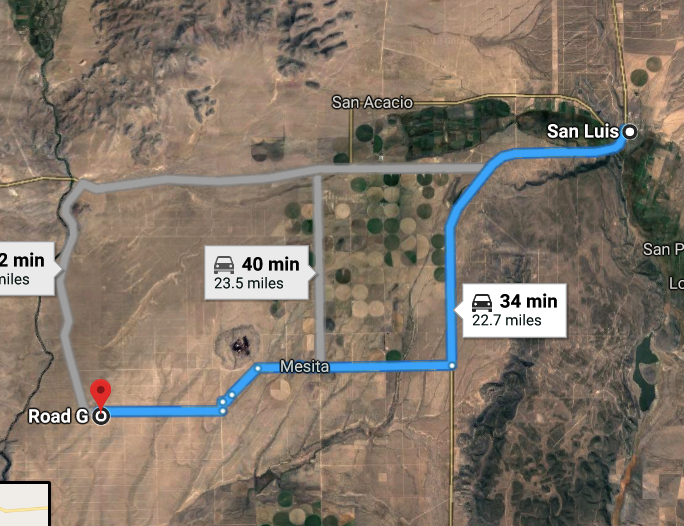 Just 15 miles east is the town of San Luis, the oldest town in Colorado, founded in 1851. Just 2 miles from the Rio Grande River and Power is on the street near the property! 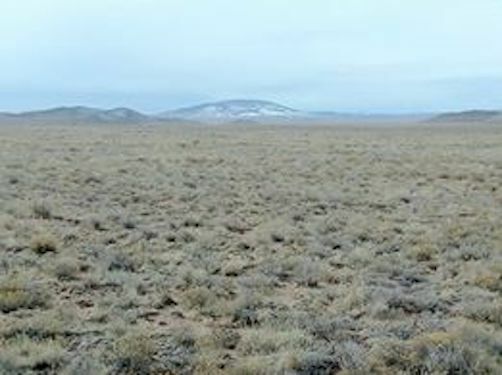 This is your opportunity to own 10 acres in beautiful southern Colorado. Costilla county boasts some of the highest peaks in Colorado. Rio Grande Ranchos is within short driving distance to the famous Rio Grande River with mountain views in most directions. Come to explore the river and enjoy the fabulous fishing. This has some of the best waterfowl hunting in Southern Colorado! This property sits in the Rio Grande Ranchos subdivision of Costilla County, Colorado. It is a mere 2 miles east of the Rio Grande River. The Eastdale Reservoir sits 11 miles from your property. The property is located at about 7,700’ above sea level. Housing options include traditional houses, cabins, and mobile homes. If you are into Tiny Houses, homes as small as 600 sq. ft. are permitted. The diverse geologic and geographic features of Costilla County offer beautiful landscapes, rugged mountains, majestic forest, and endless blue sky. It is home to many wildlife such as deer, elk, antelope, coyotes, and bears. It is also known as an excellent place for fishing and boating. It has four reservoirs: Eastdale Reservoir, Sanchez Reservoir, Smith Reservoir, and Mountain Home Reservoir, where you may catch walleye, pike, and several species of trout, bass, and other types of fish. 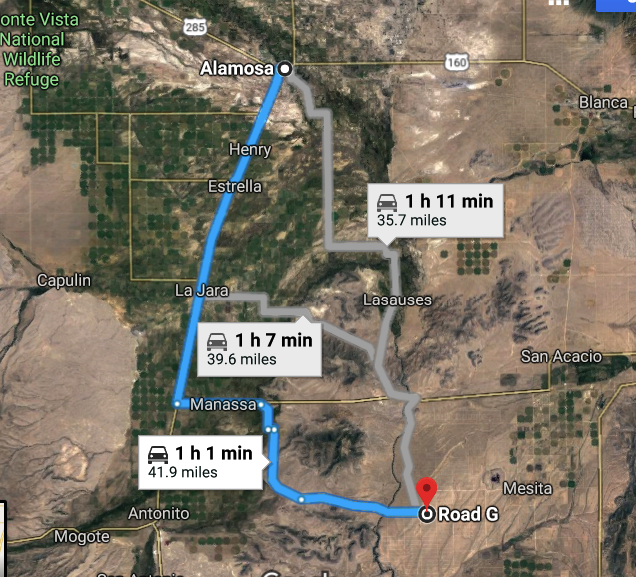 Costilla County is located only an hour away from many famous natural wonders of Colorado: Great Sand Dunes National Park – the highest inland dunes in North America, Zapata Falls that offers panoramic views along the trails. 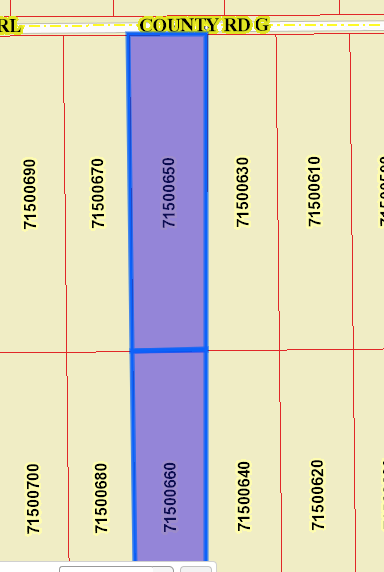 These are 2 five-acre properties that share a North/South parcel line, for a total of 10 acres. Google Map to the Property…Look around! !